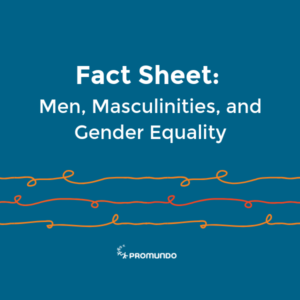 Following the launch of Programme Ra in July 2016 by Promundo and Lebanese NGO ABAAD–Resource Center for Gender Equality, Promundo’s Jane Kato-Wallace spoke with three champions of the program about working with young men in Beirut for gender equality. 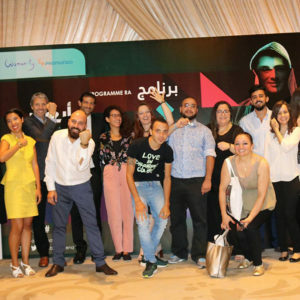 Programme Ra, adapted from Promundo’s flagship Program H with support from the Womanity Foundation’s first-ever Womanity Award, encourages men and boys to challenge gender-based stereotypes, question traditional ideas of manhood, and contribute to ending all forms of gender-based violence in Lebanon. Jane spoke with Tala Noweisser, a School Counselor for Grades 5-12 at the Wellspring Learning Community School in Beirut, where Programme Ra was implemented for the first time in October 2016; with Hussein Safwan, who provides psychosocial support services as part of ABAAD’s Women and Girls Safe Spaces (WGSS) Program in Choueifat, Lebanon; and with Estephan “Tino” Bechara, a young man who participated in the first validation workshop of Programme Ra. “In the classroom, if we asked boys to express their anger, they would do so violently. They wouldn’t do it verbally because that would necessitate expressing how they are feeling. … These norms hinder communication and don’t help boys reach their goals,” Tala said. “The first challenge is the stereotypical concepts of manhood and family traditions. … The second challenge is men’s suppression of their emotions, because they think that only women have the right to express emotions. The negative consequence is that men and boys often use violence because it is a socially acceptable response to stress,” Hussein said. “The patriarchal system in which we are living is based on sectarian lines [so strong] that they can even prevent people from entering into romantic relationships with one another. Men in power would have us focus on our differences – like gender, religion, ethnicity, or sexual orientation – instead of on our similarities,” Tino said. “We need a program to help men break out of the ‘box.’ In addition, the men here in Lebanon would like to change, but they don’t have a path to take the first step. Programme Ra is the first step for them,” Hussein said. “I hope Programme Ra will spread the message and let people know we are all in this together, under one roof. … I want us to accept each other,” Tino said. 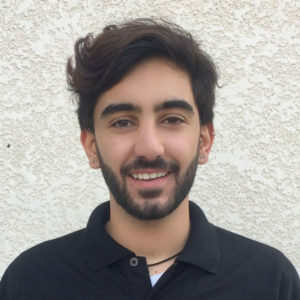 “I want [young men] to know that gender roles exist, to understand how to manage the different expectations, and to be able to speak up if there is anything that needs to change so they don’t feel like they have to conform,” Tala said. 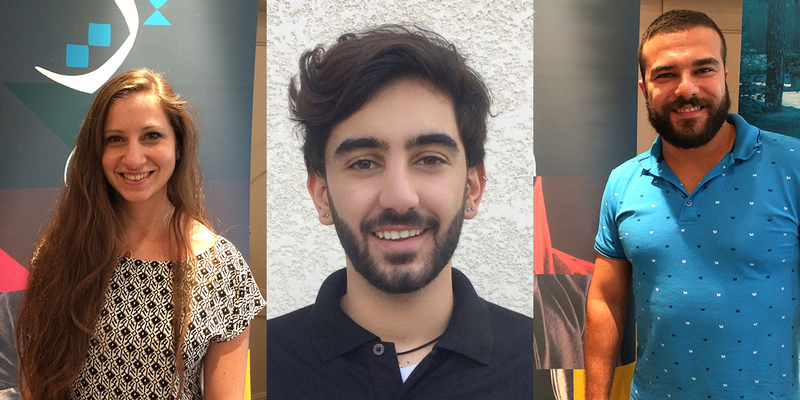 Read the full interviews with Tala here, Hussein here, and Tino here. View the Programme Ra manual here.